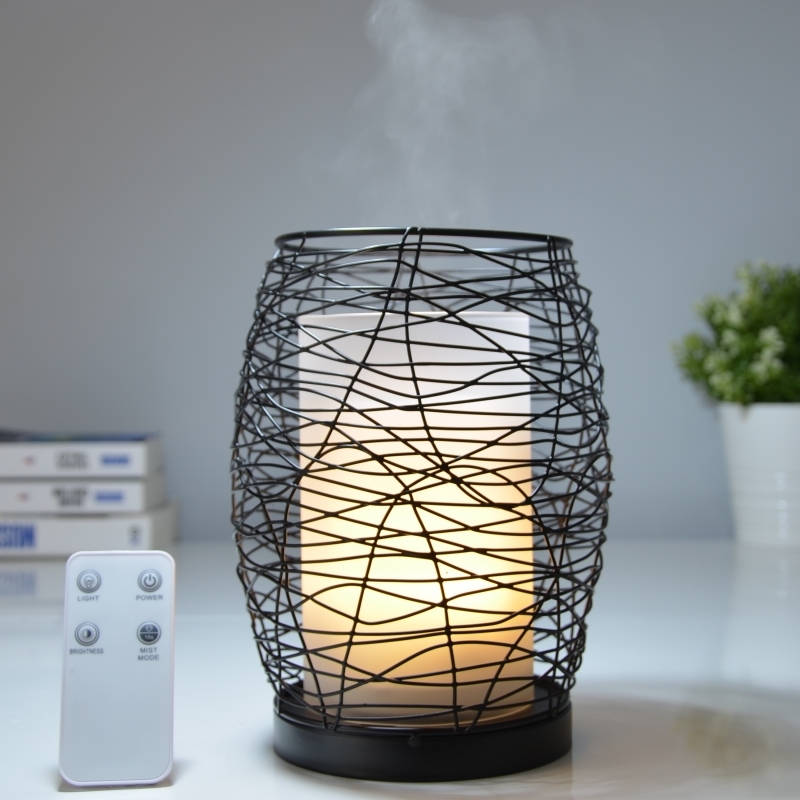 This diffuser has a gentle heat diffusion system with essential oils at an ideal temperature to release the odor molecules and virtues of the oils. (Thermostat to 45 ° C maximum) This diffuser has the advantage of being completely silent and very simple to use. Porcelain enamel. Simply pour a few drops of essential oils on top of the unit and then activate the switch to start the broadcast. Make sure the oil does not leak out. You can add a few drops of essential oils in use to adapt the distribution to your expectations. NEVER PLACE THE DIFFUSER DIRECTLY UNDER WATER.